Nazzareno (Rome, Italy) on 2 September 2018 in Animal & Insect and Portfolio. Welcome back . . a blaze of color ! 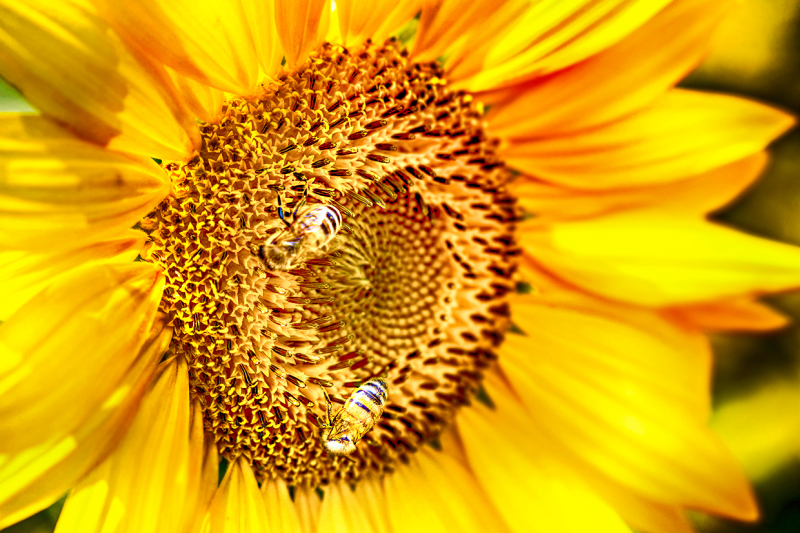 A beautiful sunflower and happy bees. So good to see. A gorgeous image. The bees seem happy! Beautiful color and detail.